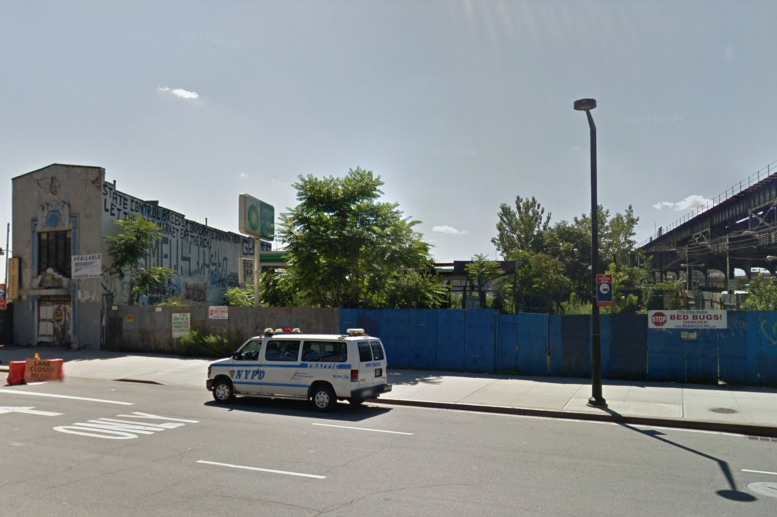 Zand Development LLC has filed permits for a mixed-use high-rise at 29-00 Northern Boulevard, in Long Island City, Queens. The project is on Jackson Avenue, and would add further to the area’s rapidly Manhattanizing skyline. The site is a block away from the Queens Plaza Subway Station, serviced by the E, M, and R station. The Queensboro Plaza Subway Station is five blocks west of the address, and is serviced by the 7, N, and W trains. The 355-foot tall structure will yield 65,710 square feet on a floor area ratio of 12:1. The site brings 55,590 square feet of residential space, to be divided amongst 82 apartments. The average unit will be 678 square feet, indicating rentals. 10,120 square feet will be dedicated to commercial-retail space, situated on the ground floor, second floor, and third floor. Mezzanines will also be created for the second and third floors to maximize square footage. Tenants will have access to recreational space on the fourth floor, as well as storage for 41 bicycles. Li Architect Associate will be responsible for the design. The site is currently undeveloped, making demolition permits unnecessary. An estimated completion date has not been announced. 1 Comment on "Permits Filed For Mixed-Use Tower at 29-00 Northern Boulevard, Long Island City"
Please pardon me for using your space: YIMBY not report on radio, you can follow it right here.